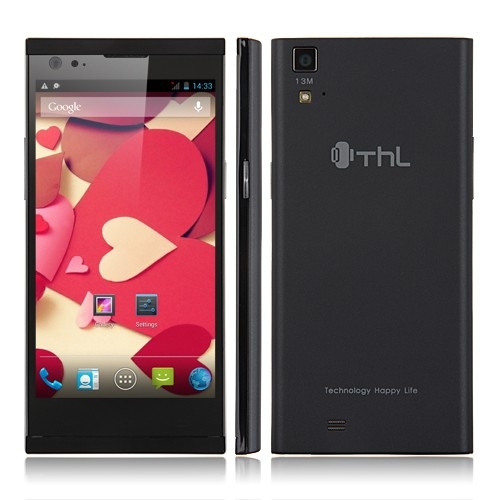 Many people familiarity with the Chinese smartphone brand began with THL. His "technology for a happy life" (something like this, translated from the English name of the company) were once quite popular in the mobile phone market. 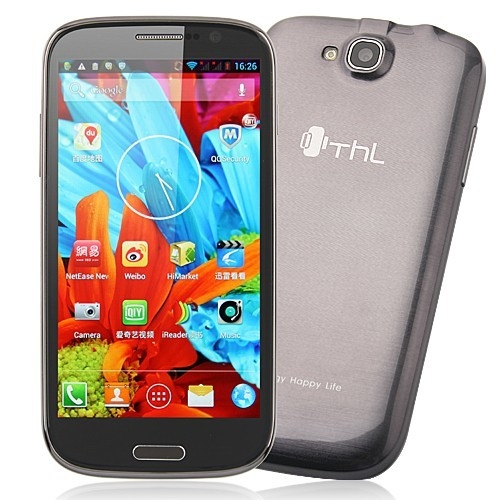 For THL offers good quality and performance for relatively little money. In our today's article, we will track the main milestones of the company's development and recall its bestsellers. Brand THL appeared in 2008, and its founder was a Chinese OEM / ODM manufacturer of Shenzhen Hongjia Yuan Communication Technology Co., Ltd. This company was founded in 1997 and at first only involved the sale of means of communication. Over time, it has acquired a factory, research centers, and its own brand of mobile the Changjiang, under which produced the glorious Chinese GSM / CDMA phone with a TV and two SIM cards. Subsequently, this brand has given way to THL, although some time has to produce and sell the same phone, but with different names, for example - THL V11i ChangJiang P5. The newly formed brand immediately infected with the mass of the Chinese "disease" - copying. The design of devices "licks" with top brands, and the characteristics of the hardware to be desired. Even the name and logo were well very similar to HTC. But at the same time as it THL matured and started to work on the image of a solid company. They went to the market interesting models of smartphones in terms of design, and the "iron", and an order of magnitude cheaper than well-known brands. Changed design of the logo, in order to discard the accusations of plagiarism on the HTC and even appeared sub-brand iNew. The THL marketing opted for direct offline sales. By 2012, it was opened more than 300 stores in 30 provinces of China. Around the same year, THL started its expansion in the markets of Asia, Africa and Europe. Especially company focused attention on the European segment. In 2014 it began its cooperation with the Czech Lion Mobile company, which became the official representative of THL in Europe. In Russia, it has become ODM manufacturer for brand DEXP (DNS subsidiary). Despite the presence of really high-quality products, the company THL could not cope with the growing competition from other Chinese brands and hopefully only for a while disappeared from the news reports about the bestsellers of the Middle Kingdom. And we'll remember, thanks to some models of this brand has gained popularity among users. ThL W8 + - one of the first Full HD screen with Chinese phones. THL T100S - aka "Iron Man", one of the world's first smartphone to 8-core chip MT6592. 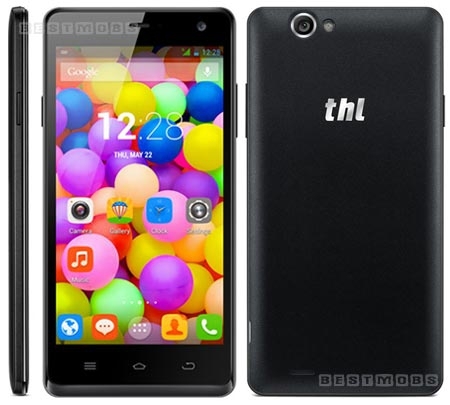 THL 5000 - a real flagship with a huge battery. After much downtime THL is trying to win back its position in the market by releasing several new models of smartphones (T7, 2015A). 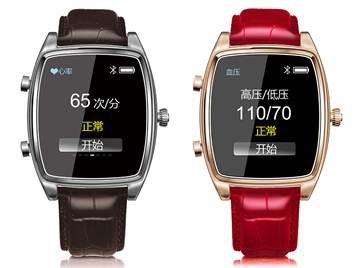 It is also preparing a premiere of a new flagship (THL 2016), and trying his hand at a new segment - wearable electronics (H-One smart watch). I hope that THL company to regain popularity and compete with other Chinese brands.